Al Basti Equiworld, the UAE’s leading distributor of horse feeds, supplements and veterinary medicines is to extend its support for racing in New Zealand to include sponsorship of two feature classic races, the New Zealand Two Thousand Guineas and Oaks, and significantly boosting prize money. In a three-year agreement, The Group 1 Al Basti Equiworld Two Thousand Guineas held at Riccarton Park in November and the Group 1 Al Basti Equiworld Oaks at Trentham Racecourse, in March, will be run for $500,000 and $400,000 respectively. A $100,000 stake increase in both races. The race sponsorships headline increased investment in New Zealand racing by Al Basti Equiworld, having in March agreed an innovative five-year partnership with the New Zealand Jockey’s Association which will see jockey’s carry their logo on sponsored breeches from August 1, 2017, along with a financial contribution to the New Zealand Thoroughbred Racing General Trust Fund, which provides funding to injured jockeys and stablehands. The Dubai-based company will also be sponsoring cash prizes of $50 on premier and feature days and $25 on Tier 2 days, for the groom of the ‘Best Turned Out’ horse in each race run at Riccarton and Trentham over the next three years and upgrading the jockey lounges at both venues. “We understand the importance of New Zealand racing globally and we’re delighted to be bringing the Al Basti Equiworld brand to New Zealand,” said Al Basti Equiworld’s founder and CEO Malih Al Basti. “The New Zealand Two Thousand Guineas and New Zealand Oaks are two historically important races to the New Zealand breeding industry that have been won by horses that have gone on to international success in the past. 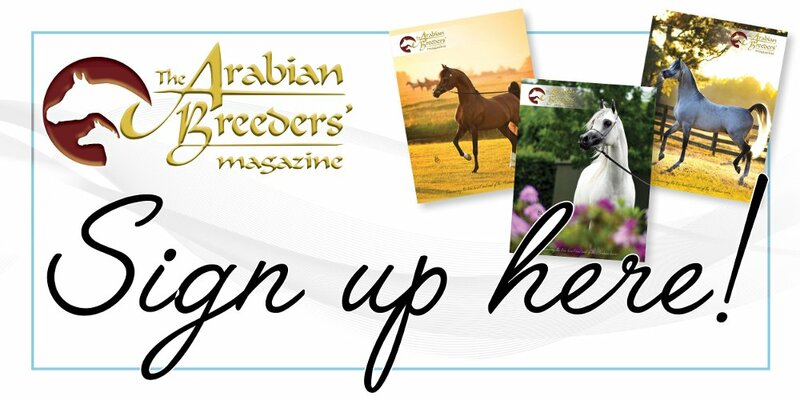 “As an owner and breeder of thoroughbred horses, I understand the outstanding contribution made by breeders, owners, trainers, jockeys and grooms and it’s important to us that our sponsorship reaches all participants. A globally recognised brand, Al Basti Equiworld is also a major supporter of racing in the UAE, USA and the UK.